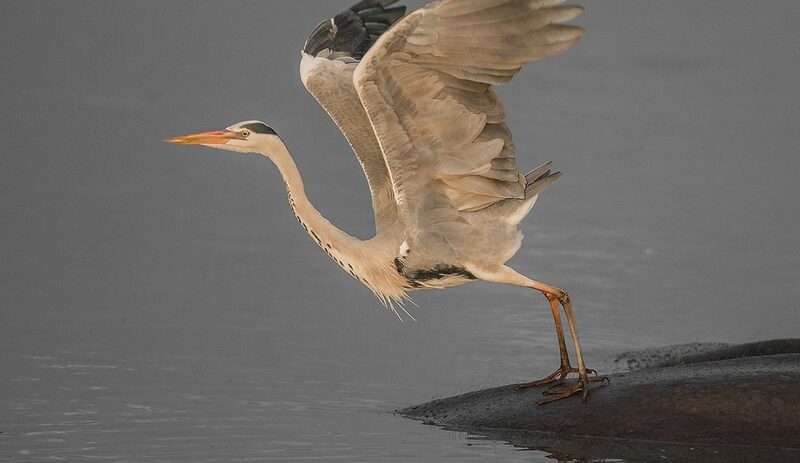 There’s much more to Southern Africa’s national parks and nature reserves than safari drives. Guided mountain bike trails promise double the fun: the healthy outdoors for the whole family and enjoying wildlife from the unique perspective only a bike saddle can offer. 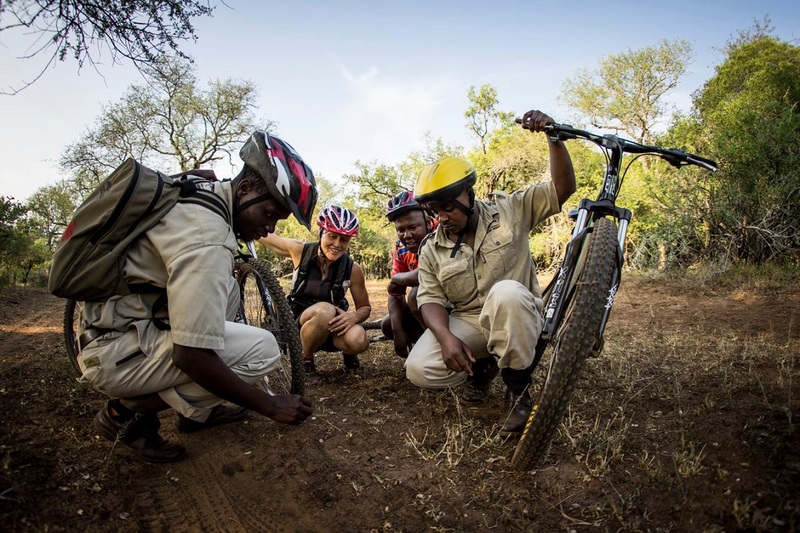 Wild heads to the Kruger National Park, Hlane Royal National Park and De Hoop Nature Reserve to find out more about guided mountain bike trails. Three very different locations, three unforgettable cycling activities! 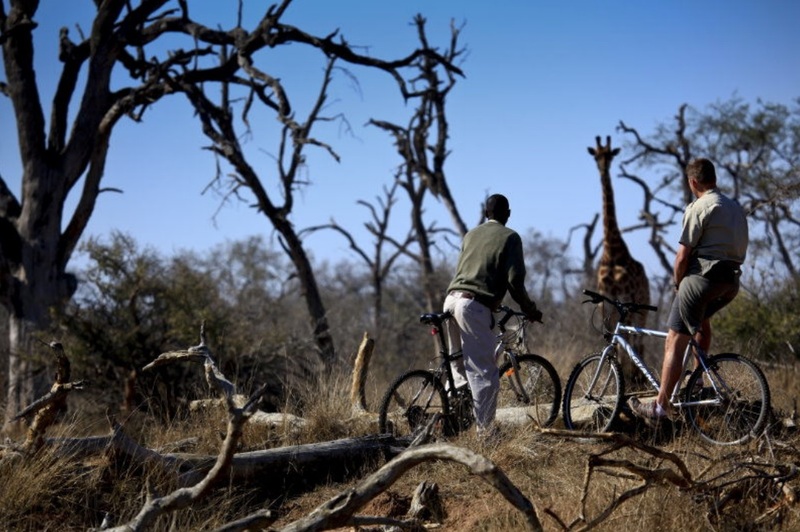 What could be more thrilling than getting up close and personal with Kruger’s wildlife on a mountain bike? 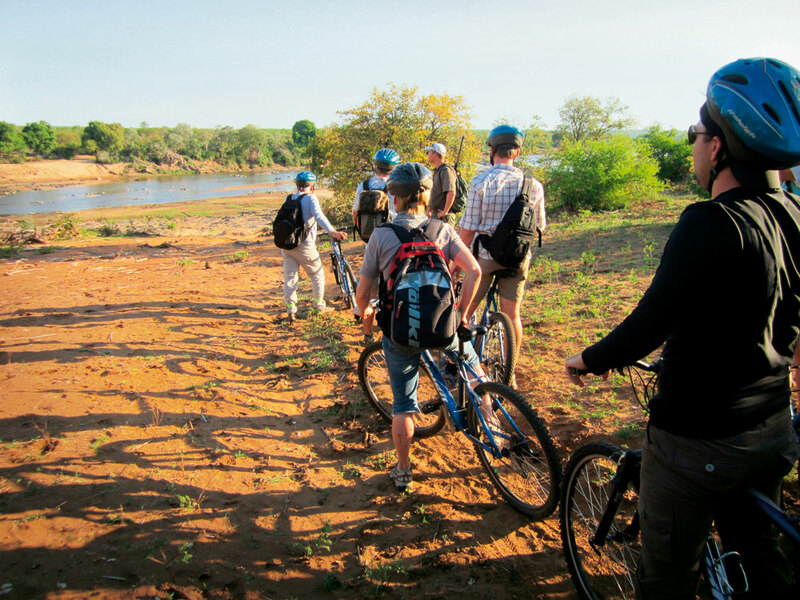 The trail starts at Olifants Rest Camp where you’ll be supplied with mountain bikes, backpacks, water bottles, bicycle helmets, snacks and juice. Then you’ll set off for a three to four hour ride through the bush; the trail runs in the morning and afternoon. What makes it so special is that you’ll be accompanied by two knowledgeable and armed field guides – it’s Big Five country, after all. Take note that a maximum of six riders are allowed, and no under-16s. Book with Olifants Camp on +27 13 735 6606/7. Rates start from R680 per person, full-day trails are also available. Download the PDF to read more in Wild 26 Autumn 2014: “Pedal power”. Pristine pedalling! This gorgeous Swaziland setting offers a variety of wildlife, ranging from giraffe and hippo to crocodile and hyena. And you will be happy to know that the guided 2.5 hr mountain bike trail is largely flat. Bring your own mountain bike or rent one if space is an issue. Choose between two departure times (09:00 or 15:00) and keep in mind that children under 13 are not allowed to take part. 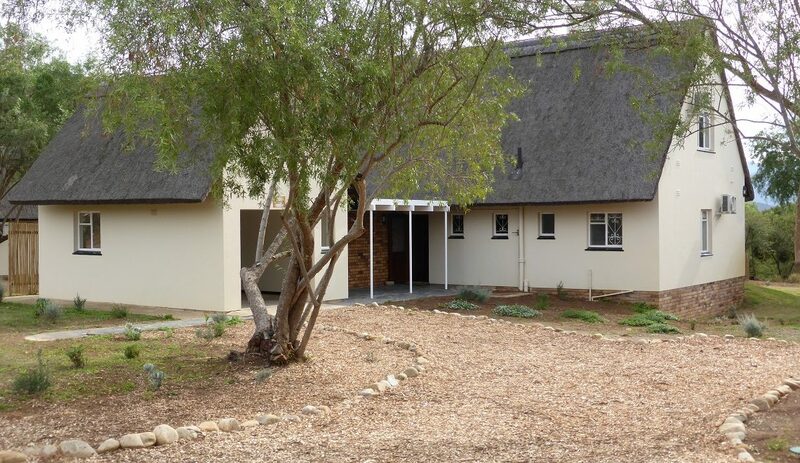 Rates start from R220 per person and include bottled water and guide service. To book or enquire more about the trail, send an email or give Big Game Parks a call on +268 2528 3943/4. Download the PDF at to read more in Wild 33 Summer 2015/2016: “The Hlane Sun-up Cycle”. 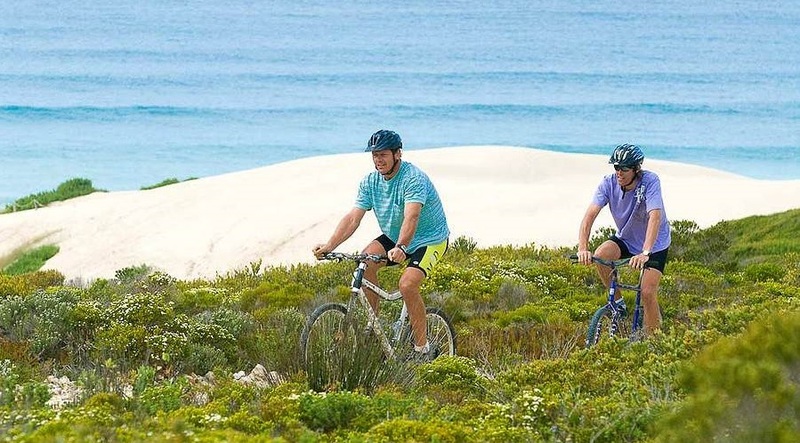 If the incredible Cape Floral Kingdom is your thing, a leisurely guided mountain bike trail in De Hoop Nature Reserve should be a priority. 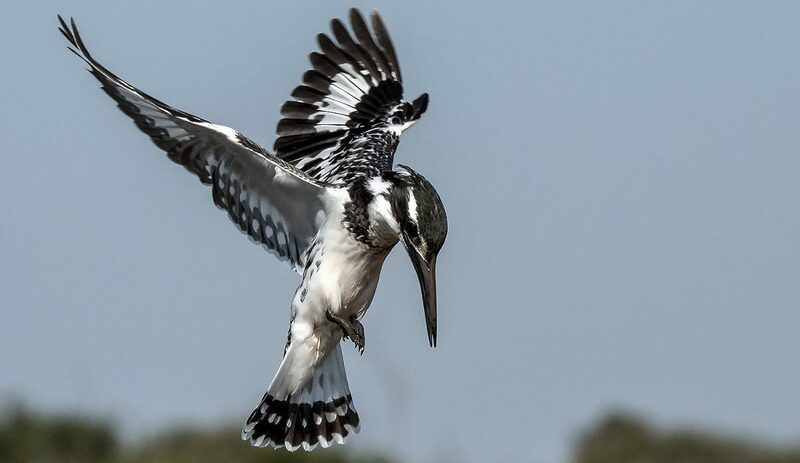 Enjoy encounters with Cape mountain zebras, baboons and ostriches – to mention a few species – while appreciating some of the kingdom’s rare and endangered plant species. Four guided trails are on offer, each differing in difficulty, distance and time. Participants can take on trails at various times during the day, but be sure to make a booking by contacting the reservation office on +27 021 422 4522 or send an email. Rates start from R150 per person.